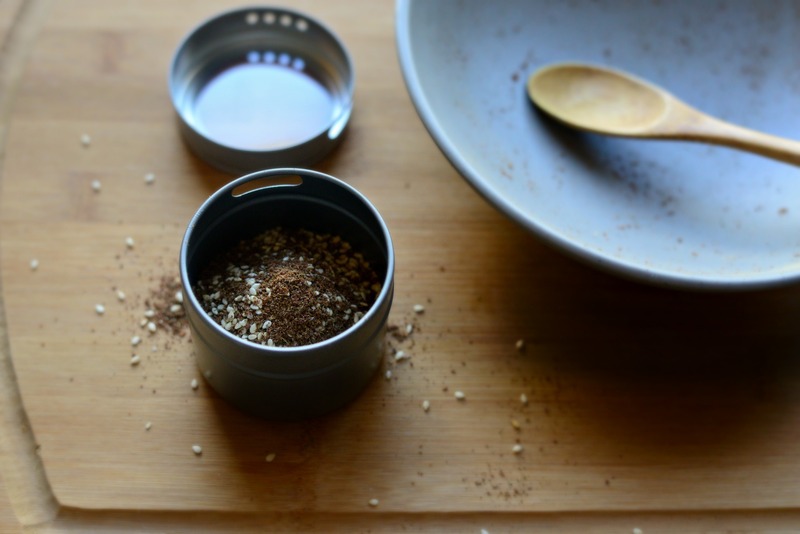 Simply combine the ingredients in a blender or spice grinder and grind them to make your own version of za’atar. Do pair za’atar with olive oil. 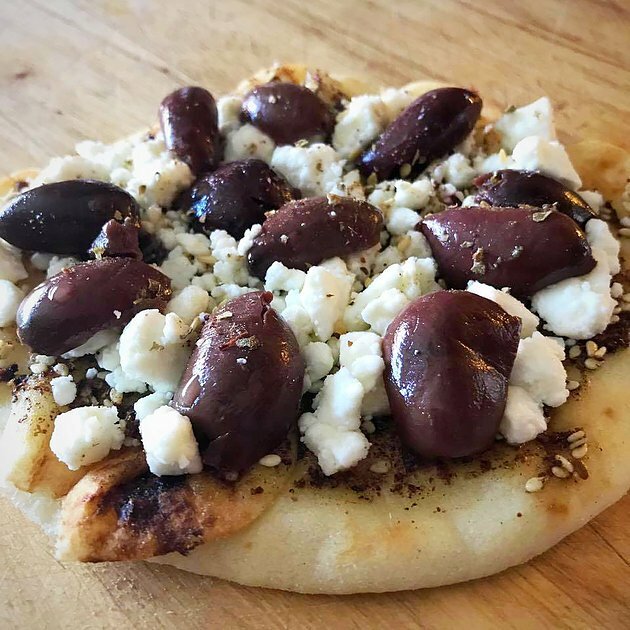 The two work together well as you can see from the fact that both za’atar and olive oil tend to show up in many of the same recipes.... My first taste of this popular Middle Eastern herb and sesame seed blend was an extraordinary burst of tangy, zesty and salty flavors. I make a lot of spice blends for my kitchen from scratch, but never one that tasted so good just on its own. Mix all the dry ingredients (except the za'atar) for the dough in a large bowl, then add the wet ingredients (except the 1 1/2 teaspoons olive oil for brushing the dough) and knead by hand until a soft dough forms or put them in a kitchen machine and let the machine knead the dough for you.... Za’atar or zaatar is a delicious seasoning blend that includes sesame seeds, sumac, and various herbs. It is used widely in the Middle East to enhance the flavor of a variety of dishes. One of my favorite pantry staples that I always have on hand is my homemade Za’atar. I like to make Za’atar myself because its cheap to buy most the ingredients in bulk, and because I can’t get this spice mix pre-made at my local grocery store.... Zaatar – a popular and flavorful spice blend from the Middle East. Zaatar (or Za’atar) is a blend of different herbs commonly used in Middle Eastern cuisine. “This is a very useful spice blend for Middle Eastern Dishes. I have also found it to be good on cooked pasta, mixed with some olive oil, toasted pine nuts and olives. Also good on a bagel with cream cheese and then za'atar sprinkled on top. Try it on bruschetta with chopped tomatoes, garlic, olive oil, balsamic vinegar mixed up and then sprinkle with the za'atar - delish!”... 24/09/2015 · Syrian German Dalia Dogmoch makes everyday recipes with a Middle Eastern twist. Here she shows you how to make Zaatar - a spice used in many of her dishes. 24/09/2015 · Syrian German Dalia Dogmoch makes everyday recipes with a Middle Eastern twist. 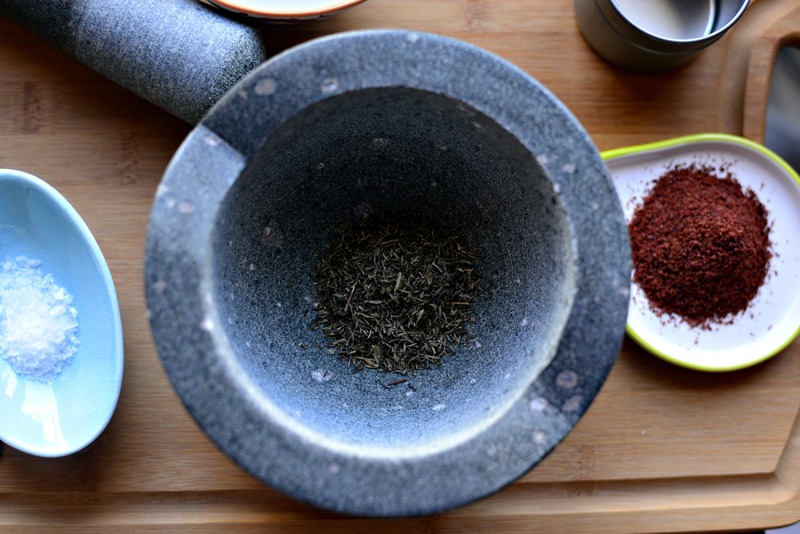 Here she shows you how to make Zaatar - a spice used in many of her dishes. 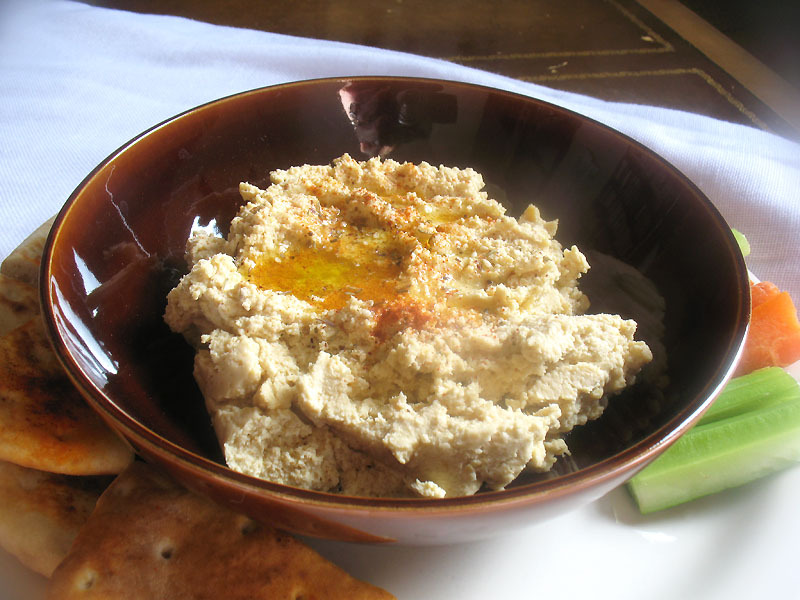 Make a dip: Mix 2 tablespoons za’atar spice blend, 1 crushed medium-sized garlic clove, 2 teaspoons lemon juice and 3 tablespoons olive oil, then season with salt and black pepper. Serve with bread .